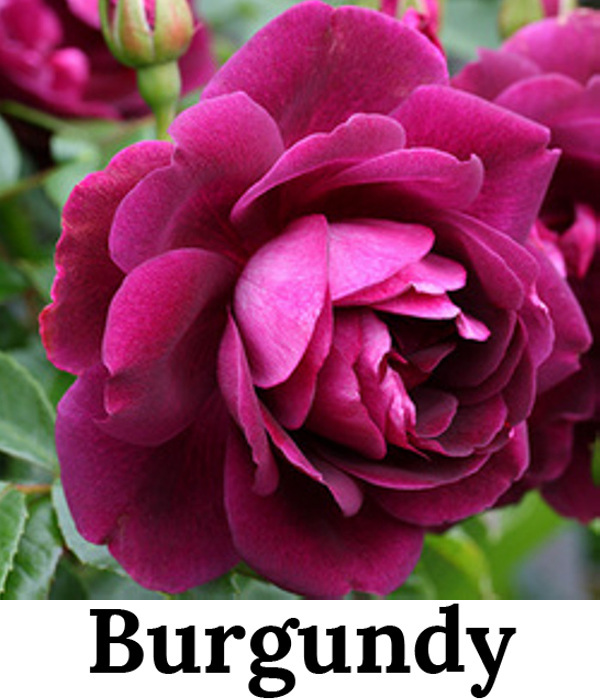 We do have a limited supply of Rose Bushes which have not been named. 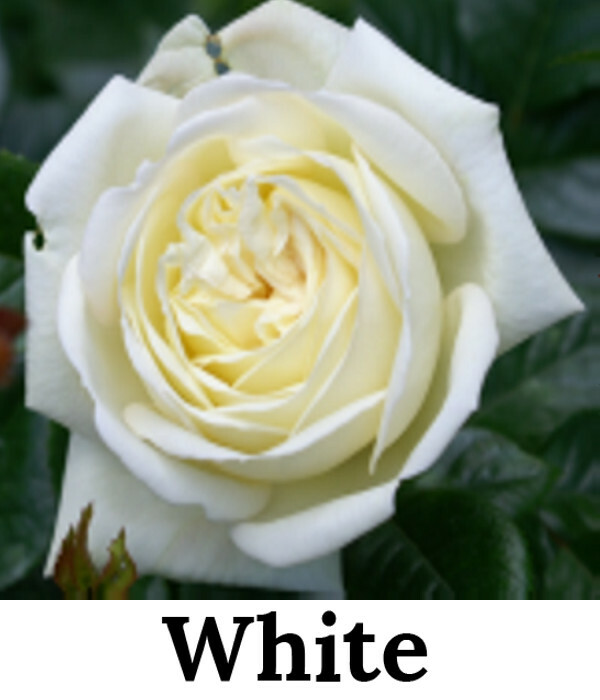 You can choose a name for each Rose bush, your full name, or nickname, any name you like. 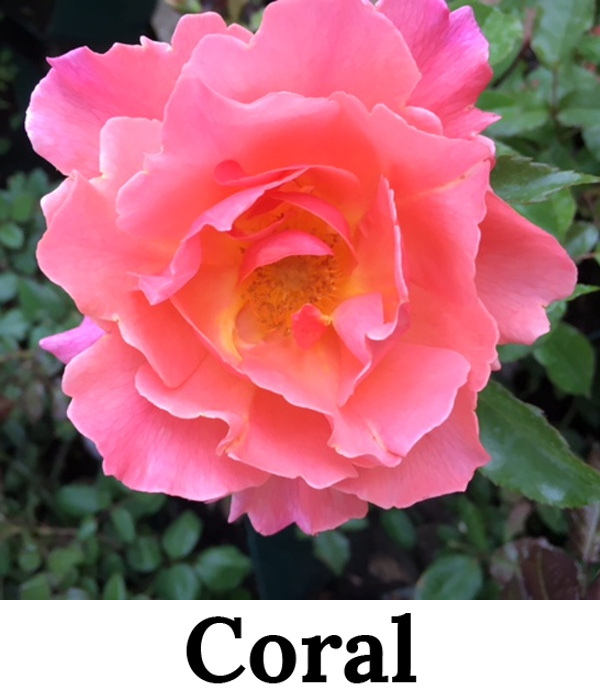 a truly Personal Rose Bush with your photo printed onto the Rose Label. Please wait until your photo has uploaded completely before adding to the cart. New Roses Now in Stock! Send Someone you Love a Unique Personalised Gift! We do have a limited supply of Rose Bushes which have not been named. 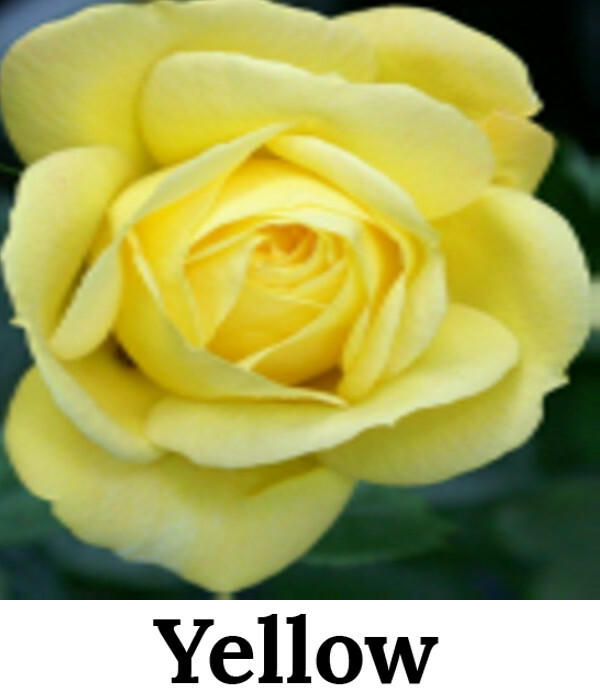 You can choose a name for each Rose bush, your full name, or nickname, any name you like. 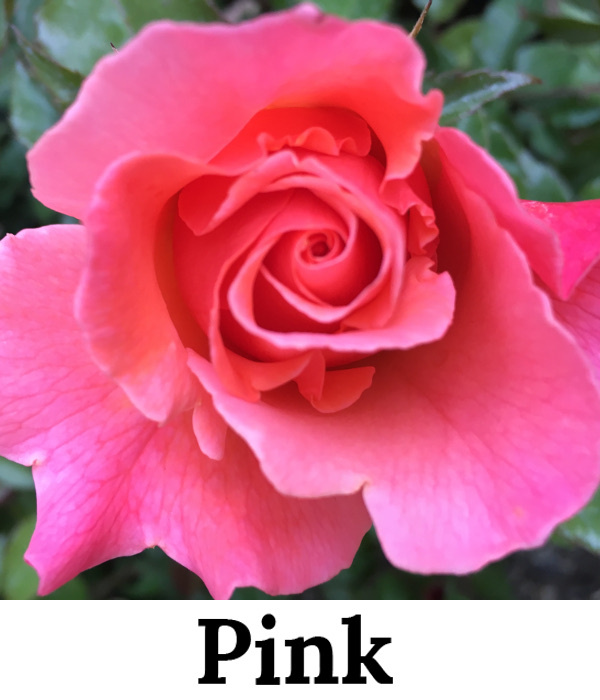 Why not send someone you love a unique gift - 'Name a Rose after them' this unique gift makes an ideal Birthday,Wedding, Anniversary present or even to send to new parents. 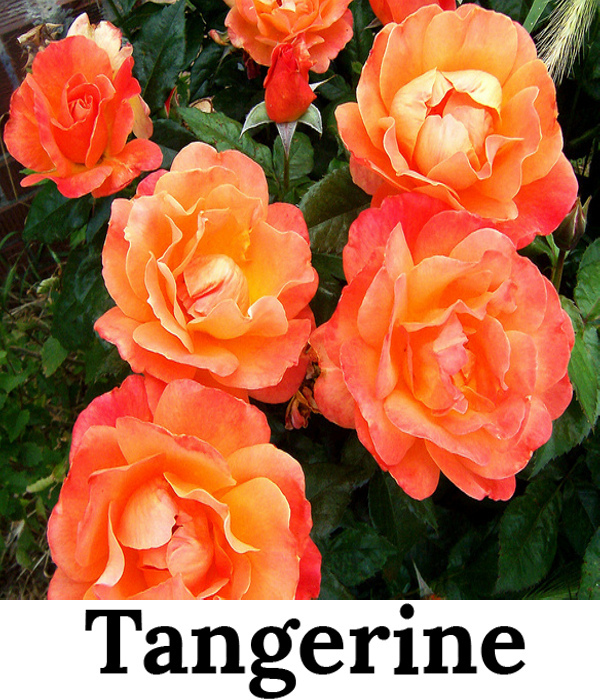 We have a limited supply of un-named roses in stock, choose from Yellow, Red, Pink,tangarine,coral, burgundy or White, the roses are potted and are floribunda a superb plant to have either potted or to plant in the garden, there is no need to worry about looking after the rose, as we include care instructions on planting. Your Rose gift will come gift wrapped, with a plant label attached, together with a gift certificate with your own personal message on. Sorry we cannot deliver Saturday, Sunday or Mondays, we do try and deliver on the nearest date that you choose, but if it is needed for a special occasion we would ask you to order it in plenty of time! If you enter Monday as the delivery date, your plant will be delivered on the nearest date which is the Friday provided ordered before 10am on THURSDAY. please note for BANK holidays your delivery will be a day later. We do not deliver to Ireland, Channel Islands or Scotlish Islands, only mainland UK. BY PLACING AN ORDER WITH US YOU HAVE ACCEPTED OUR TERMS AND CONDITIONS. A truly Personalised gift each rose bush is personal to you, they are potted and gift wrapped. 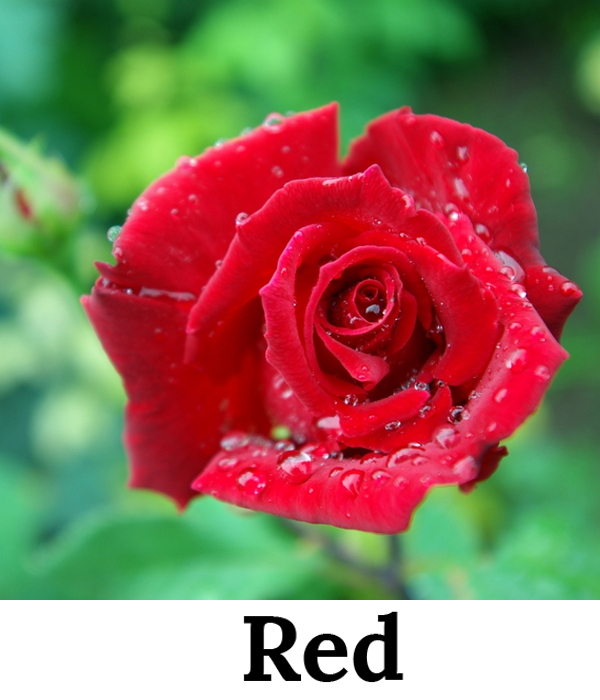 Why not send someone you love a unique gift - 'Name a Rose'. 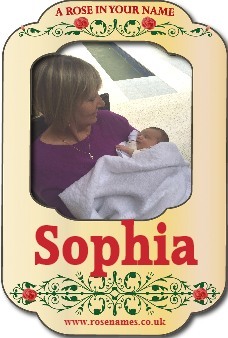 An ideal present for Birthdays, Weddings, Anniversaries or new parents.